This 8" Sky-Watcher go-to collapsible Dob will find and track over 42,000 celestial objects for you at the touch of a button or two. Its unique collapsible (telescoping) design makes set-up and take-down fast and easy. 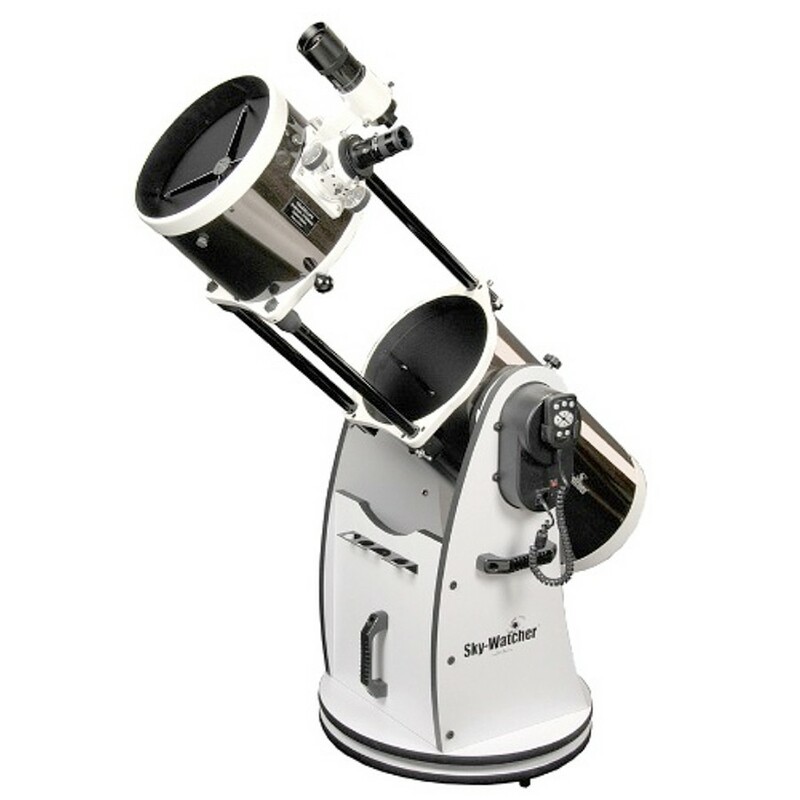 The 8" Sky-Watcher Dobsonian SynScan is a precision engineered go-to telescope that lets you easily find and enjoy viewing over 42,000 deep sky treasures - the Moon, planets, nebulas, star clusters, multiple star systems, galaxies, and more. 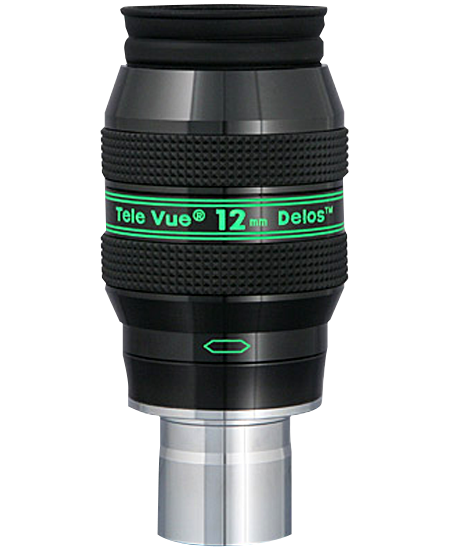 With its patented collapsible tube design, this compact 8" Dobsonian sets up in minutes in your back yard as well as fit into any car for transporting to a dark sky observing site. It is truly the ultimate in portability and performance. 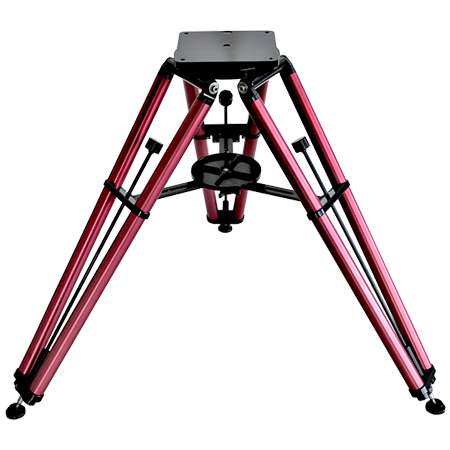 The collapsible truss tube design combines ease of use, extreme portability, and consistent performance in an affordable package. 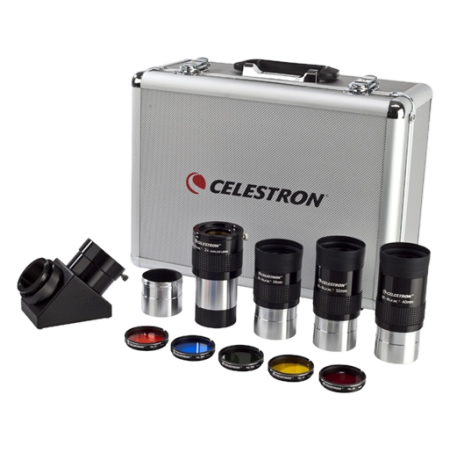 Unlike other truss tube designs, the 8" Sky-Watcher collapsible Dobsonian does not need to be completely disassembled when not in use. The secondary mirror cage and trusses slide down onto the mirror box, allowing all the optics to be lifted out of the scope base as a single unit with the trusses attached. The two compact assemblies (optics and base) can then be transported separately and reassembled and ready to use in just minutes. 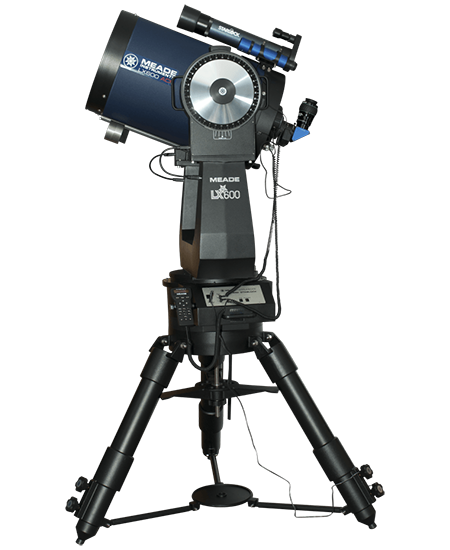 The Sky-Watcher Dob is easy to collimate once set up, and it holds its collimation throughout the evening! 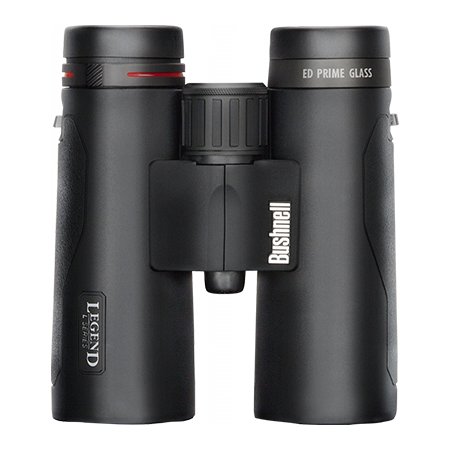 Its patented tension control handle allows you to add or reduce tension in altitude when changing eyepieces, to compensate for the added weight of today's massive wide field eyepieces. 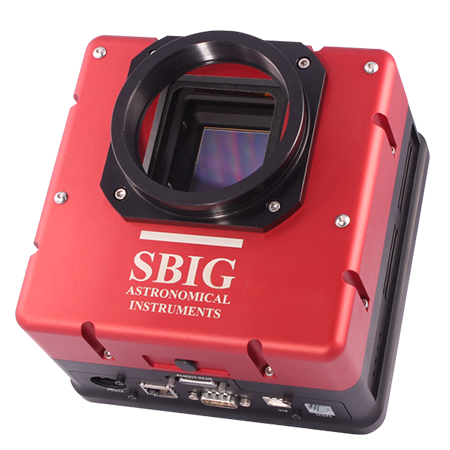 The Sky-Watcher SynScan AZ hand control allows you point your telescope at a specific object, or even tour the best objects visible in the night sky, at the touch of a button. The user-friendly menu system allows automatic slewing to over 42,900+ objects. Even if you have never used a telescope before, you can master its variety of features in only a few observing sessions. 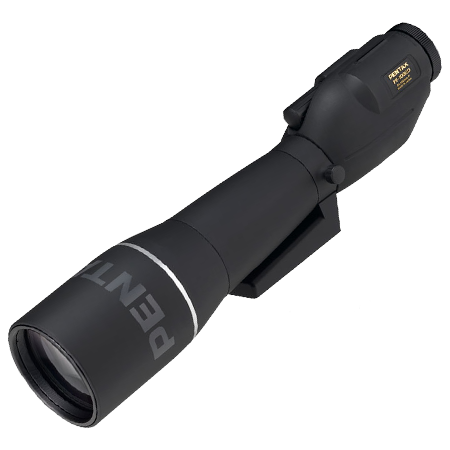 The patented dual encoder design allows the telescope to be moved manually whenever the user wishes - but with no need to re-align on the sky after you have moved the scope. 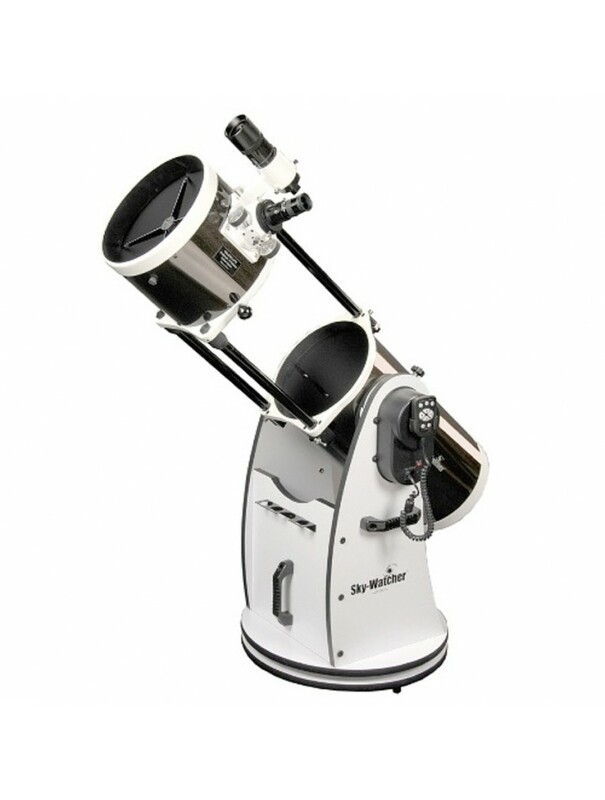 The 8" Sky-Watcher Dobsonian SynScan combines the convenience and affordability of the traditional Dobsonian with the convenience of a computerized go-to telescope that takes the work out of finding your way around the sky.